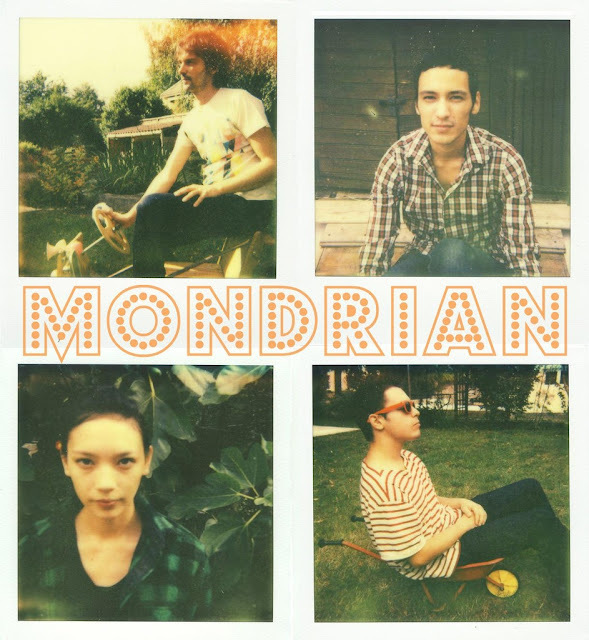 Paris band A Band Called Mondrian contacted us about the release this week of their new EP Tea Boy, Dry Biscuits & Roller Disco Beat. The first single from the release is "Euphoria" and I am digging the sounds! Great electro-pop dancey number that they are offering as a free download. Check that out below and if you like what you hear you can check out/buy the rest of the EP on their bandcamp. Good to have you guys on our Radar.